By learning to honor and experience the present, we can find solutions, identify possibilities, develop new skills, deepen our connection to ourselves and others, and enhance our capacity to respond rather than react to the experience of living. Individual therapy (sometimes called “psychotherapy” or “counseling”) is a collaborative process that facilitates change and improves your quality of life within the context of a safe and confidential one-on one relationship. 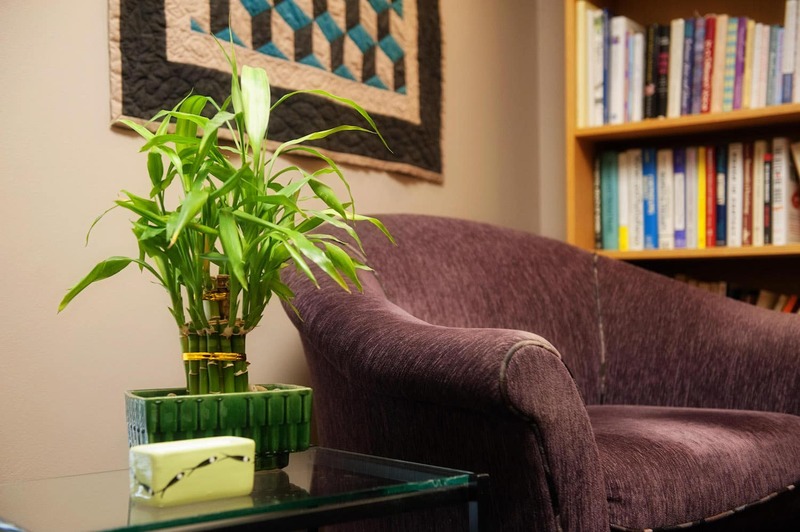 People come to therapy for a wide variety of reasons, from coping with major life challenges or childhood trauma, to dealing with depression or anxiety, to desiring personal growth and greater self-actualization. In addition to solving problems and helping you let go of painful feelings and experiences, individual therapy can help you develop new skills and behavior patterns, enhance creativity, and experience more joy, compassion, fulfillment, peace, spiritual connection, and love. Some people arrive in our offices knowing that they are unhappy, but not sure why. Others have a clear picture of their problem, but can’t figure out how to solve it. Sometimes the answers are obvious, but powerful barriers are getting in the way of change. At The Brandywine Center, therapy starts where you are. We will work with you to set goals and customize the treatment to meet your specific needs. And we review your goals on a regular basis to ensure that you are on the right track. Many concerns are readily resolved with short-term therapy, and more complex problems involve a longer-term process to achieve significant and lasting gains. While therapy is often thought of as a difficult and painful process, we do not see it that way. Many of our clients find individual therapy to be extremely supportive, validating, healing and empowering. It is in the process of being heard and understood that we begin to feel a sense of clarity and aliveness that may have been missing. Before long we are connecting to others and ourselves in more authentic ways. More detailed information about therapy can be found through the The American Psychological Association. Click Here for lots of great information.